The term Urban Contemporary was coined by the late New York DJ Frankie Crocker in the mid 1970s. Urban playlists are dominated by top-selling hip hop and R&B performers but playlists are vast and can include R&B, hip hop, rap, pop, house, dub step, and reggae. On occasion, an urban contemporary station will play classic soul songs from the ’70s and early ’80s to satisfy the earlier end of the genre. Urban music attained commercialdominance during the early 2000s, which featured massive crossover success on the Billboard charts by R&B and hip hop artists. In 2004, all 12 songs that topped the Billboard Hot 100 were African-American recording artists and accounted for 80% of the number-one hits that year. 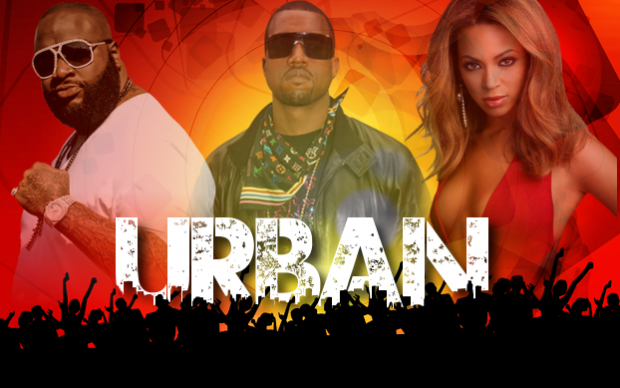 Urban AC is a sub format that is geared towards adult African-American audiences; the music they play is predominantly R&B and soul. This is reflected in many of the Urban AC radio stations positioning: “The Best Variety of R&B Hits and Oldies”. Mainstream Urban and Rhythmic CHR’s are both branches off the Urban Contemporary format. Core Listeners: Urban Contemporary attracts a strong 18-34 year old following. Urban AC skews older reaching into the 35-44 demographic. Gender is well balanced almost 50-50 male to female.